Telecel ZImbabwe kicked off its Transact and Win Promo today which will reward users of the telecash service with an assortment of prizes. Lucky subscribers stand to win cash ($500 prizes for 20 subscribers plus 350 weekly prizes of $10), DStv decoders and subscriptions, airtime as well as cellphones. Only Telecel customers registered on the telecash platform who have transacted a minimum of $10 for any telecash transaction stand a chance to win in the promotion. This promotion will run until the 29th of October 2014 and in that period Telecel hopes that there will be a positive response to their telecash user numbers from existing Telecel subscribers as well as new sign ons to both the network as well as their mobile money platform. 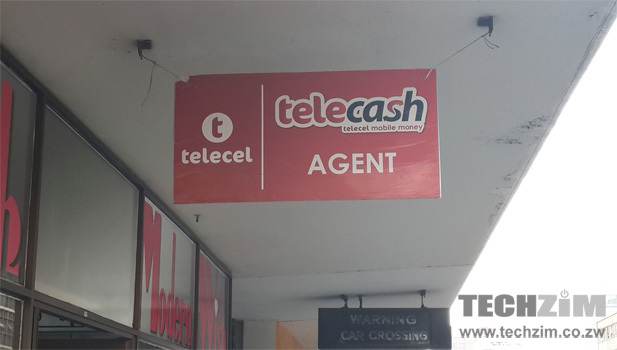 Telecel launched telecash a little over six months ago and in the half year period the operator has seen its numbers grow rapidly to its current 600,000 total. This impressive growth trajectory and subscriber total still leaves Telecel leagues behind the market leader perennial rival Econet. Promotions like this one are meant to narrow that gap. Transact and Win and any other promo are what telecash will inevitably leverage on to maintain a healthy growth that will keep the telecash platform competitive in the aggressive market. Efforts at value addition for telecash did not start with this promotion though. With the launch of its telecash Gold Card a fortnight ago Telecel broadened its m-commerce and financial services delivery with ATM and ZimSwitch POS swipe privileges for its mobile money users. The press release from Telecel on the Transact and Win Promo can be found below. For a much smaller rival with limited resources due to boardroom and shareholding squabbles, the small boys are refusing to roll over and die and continue to cause the bigger ones constant headaches! At it, boys.